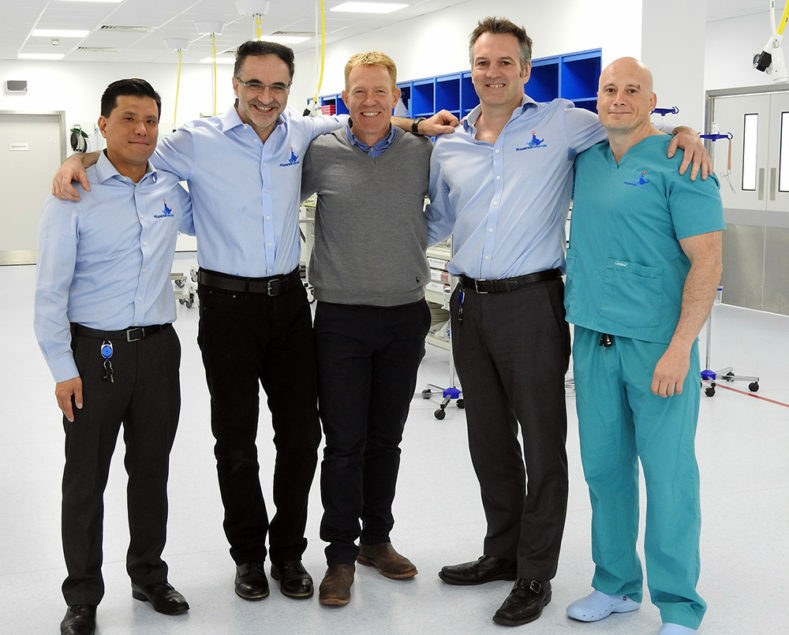 Early in October the Countryfile team including presenter Adam Henson spent two days at the Oncology and Soft Tissue Centre in Guildford. The forthcoming episode will feature interviews with hospital staff, clients and discuss cancer in pets. 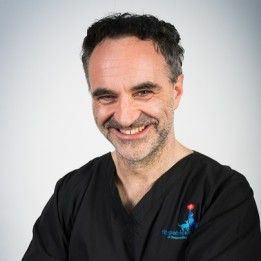 Presenter Adam Henson met with Professor Nick Bacon and Professor Noel Fitzpatrick to discuss new cancer treatments available at the hospital, including top signs and symptoms for families to look out for, with the message that prognosis can often be very positive providing the disease is caught early. Adam was given an insight into the variety of options now available to pets in battling cancer and improving their quality of life. 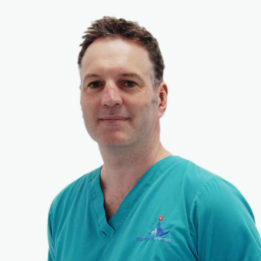 Professor Nick Bacon said he was pleased that the show wanted to highlight the growing issue of cancer in pets as it is being diagnosed more frequently in an ever-ageing population. Statistically, half of dogs and a third of cats over 10 years old will die from cancer. After trauma, cancer is the number one cause of death for pets over 2 years old. We were especially pleased to show that some of our patients are working dogs and many can return to a full and normal life after treatment. 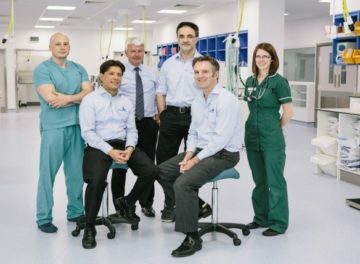 There are several centres in the UK collaborating with our colleagues in human oncology and I am pleased to say the Fitzpatrick Oncology and Soft Tissue team is among them, as together we try to better understand human and animal cancers. 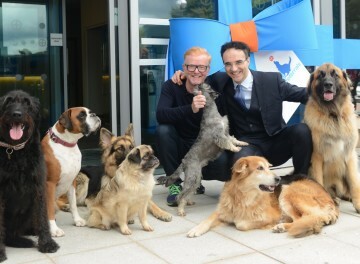 I hope this programme will show the public that cancer in pets is not a death sentence. Options to improve the quality of life almost always exist, and our goal is not to prolong suffering, rather give the owners all options and help them navigate one that feels right for them and their family.